Hip hop beats are so easy even a 5 year old can make them! 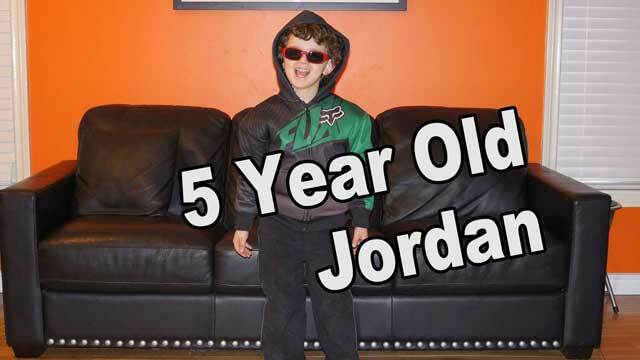 But this little kid Jordan actually does pretty well here. I myself want to buy an electronic keyboard asap so I can play around and make some hip hop beats. Somehow this song is awesome.